The never ending rumor mill continues with yet another interesting leak regarding the next generation iPhone handset. 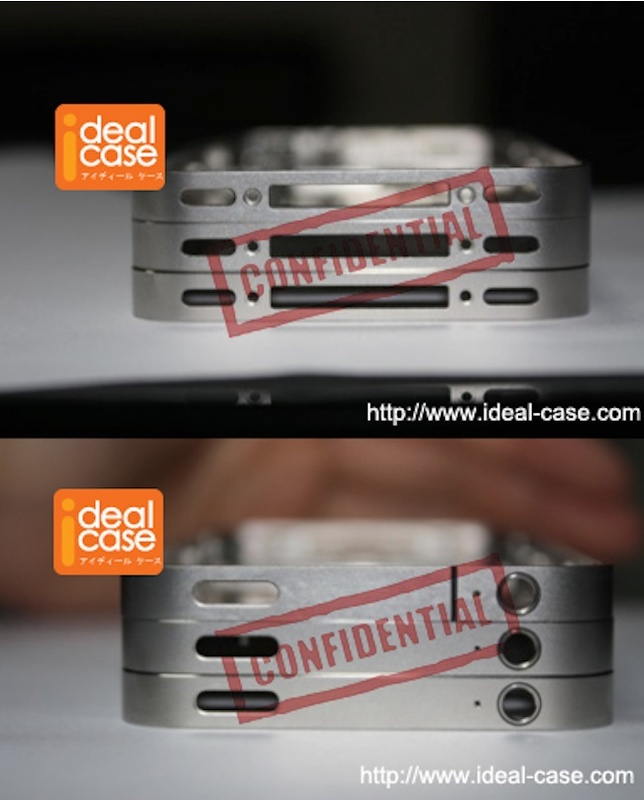 According to 9to5Mac, they received an email today from SulfoDK with images of what they they think is the antenna band of upcoming iPhone 4S. The antenna looks much like that of Verizon CDMA iPhone 4 but with an additional SIM card tray cut out at the exact same spot as that of AT&T GSM iPhone 4, which the source believes could easily be a photoshopped image. The idea works out on some levels and here’s why: If Apple were to build only one iPhone ’4S’ for 2011-2012 season, they could sell what is basically the Verizon iPhone 4 with its worldphone Gobi chip and an added SIM tray to every carrier. It would make sense to keep that overall same antenna design since it already works well on Verizon. 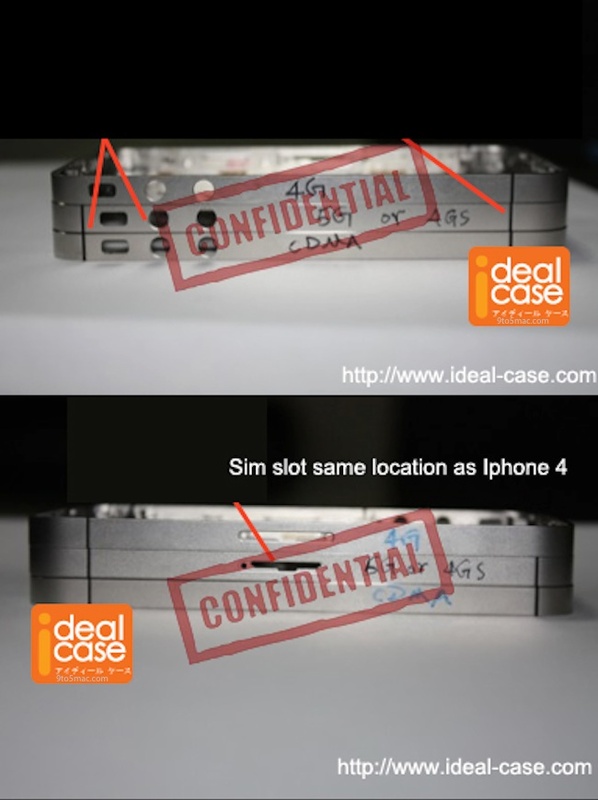 Below are the images received by 9to5Mac showing current GSM iPhone 4’s antenna frame on top labelled ‘4G’ while the one at the bottom is of CDMA iPhone 4 labelled ‘CDMA’. The purported iPhone 4S antenna is placed in the middle.